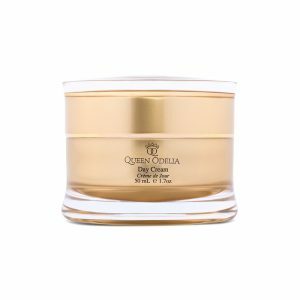 The Queen Odelia delicate eye cream was specifically created to treat the sensitive skin surrounding the eye. 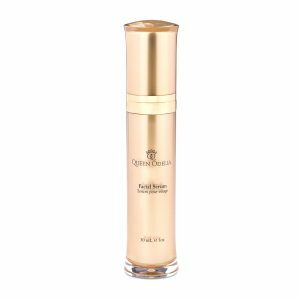 The age-defying cream has the ability to smooth over dark circles and reduce wrinkles. 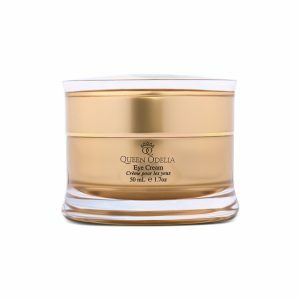 The cream increases natural elasticity in the eyelids, and counteracts loss of firmness in the soft creases. It is clinically-proven to ensure your eyes look fresher and brighter every day, even on days that you do not catch a wink of sleep at night. 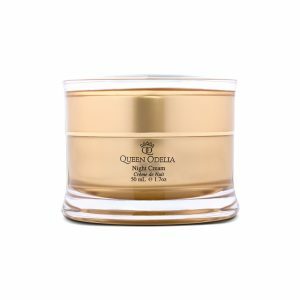 Our dermatologists recommend lightly dabbing the Queen Odelia eye cream on your lids every day. The oil in the cream will maximize the vibrance of your natural eye color and make your eyes shine. This will make your eyes look clear and bright.